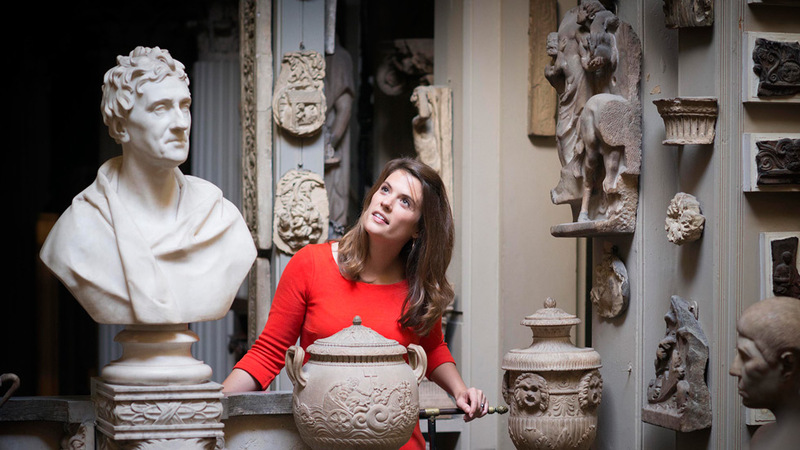 Rose Balston is an art historian, TV presenter, lecturer and guide. Based between London and Dubai, she is the founding director of cultural tour company Artscapes, previously named Art History UK. 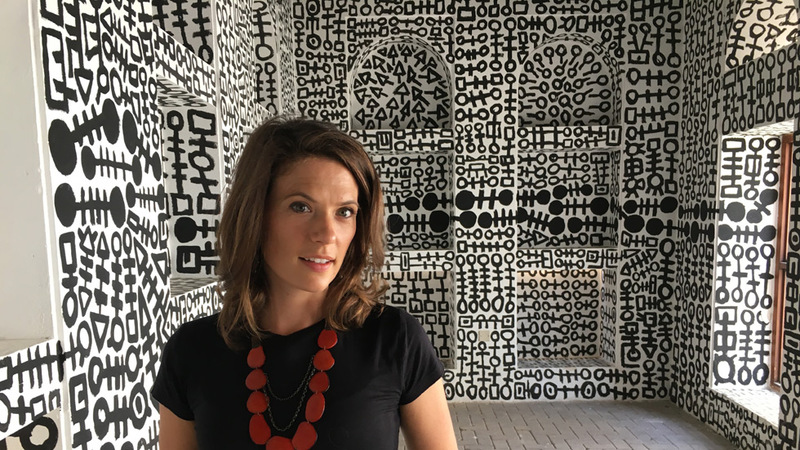 She works with corporate clients, networking groups, schools, universities, families, and groups of friends looking for enriching experiences in the world of art. 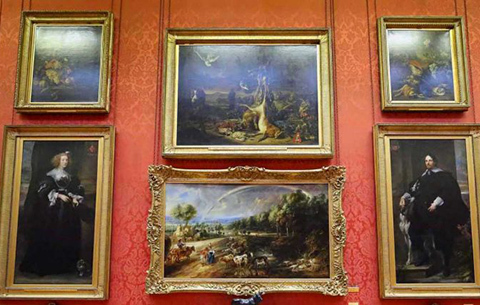 Art history combines the disciplines of art, history, politics, religion, philosophy, science and much, much more. Bringing that rich diversity to as many people as possible is Rose’s core mission. 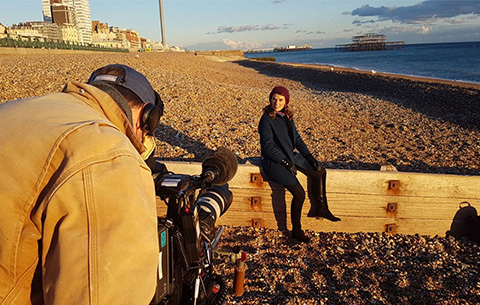 With a master’s degree in Art History and 13 years of lecturing, Rose has most recently brought her love and knowledge of the subject to a wider audience, presenting art history programmes for the BBC and Sky Arts. Rose’s natural communication skills are key to her educational technique. 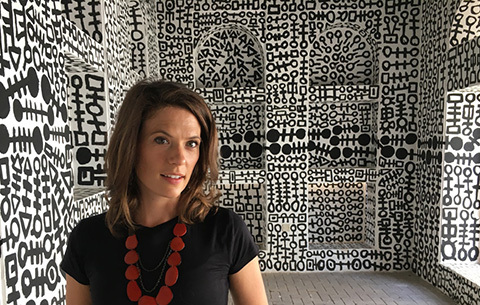 Breaking down boundaries between art and audiences, and stripping away stuffy academic language and pretentious ‘art-speak’, Rose aims to demystify art for people of all ages. She inspires with her passionate delivery, her richly descriptive stories of the past and present and her boundless admiration for the men and women who have made our planet a more extraordinary place. Allow Rose to give you a nudge you in the right direction and you’ll discover a whole new world of inspiration, right at your fingertips and waiting to be explored. Anyone present at one of Rose's lectures is transported to the era of the art she explores. She has an infectious passion for her subject, and with a remarkable ability to relate to her audience, she helps make the past immediate and relevant. This arises from a potent combination of a great depth of knowledge gleaned from rigorous research, and abundant natural charisma. Hi Rose. So great seeing you yesterday and loved your Medici presentation. It was so informative, interesting and honestly transported me to the period (thinking about it today and want to know more!). Hope to attend as many of the remaining talks as possible. My day would not be complete without thanking you for such a wonderful morning! Your lecture was excellent and I thoroughly enjoyed every single moment… Your expertise and enthusiasm wins everyone over and I’m sure you will have no difficulty in filling any lecture series that you may offer in the future. 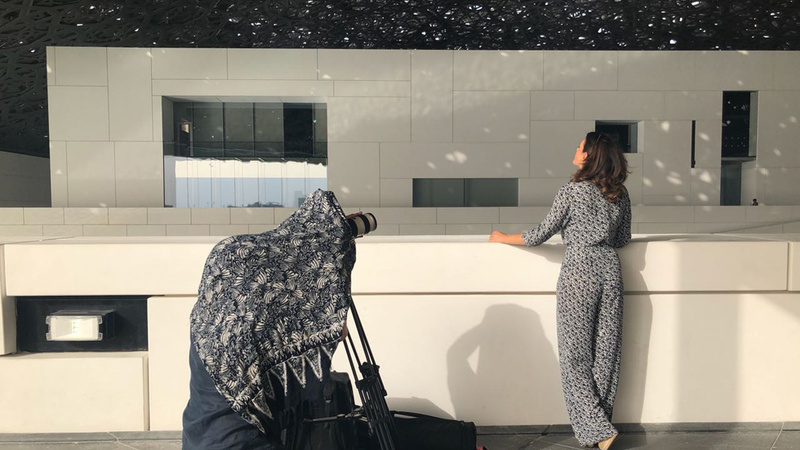 Rose’s teaser on the Louvre Abu Dhabi was fabulous, she really has an extraordinary talent. I loved every minute of your lecture. It’s my idea of heaven to look, listen and learn about art. Your engaging style is certainly light years away from my boring undergraduate professor!! 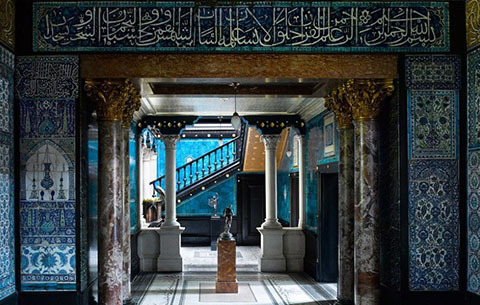 Small groups, passionate guides, enlightening conversations: these are the three ingredients that go into making Art History UK such a treat…it is not about lectures and seminars (though it is deeply educating): the focus is on bringing London’s treasures – the galleries and the museums – to life. And Rose’s knowledge is unquestionable. Balston has a soft spot for anything by the architects Nicholas Hawksmoor and John Soane, and the National Gallery is her second home. You seemed to effortlessly combine historical fact, the history of the collection with your detailed art historian’s eye. You spoke with passion and fluidity and your enthusiasm was infectious … I know we were all enthralled! She is a gift to the cultural Philistine. With such a broad range of tours on offer, there will be something for everyone to enjoy. Rose Balston is the best tour guide I have ever encountered- interesting, inspiring, passionate about her subject, and extremely well-versed in the history of art and architecture of London; the perfect Cicerone. Professional, incredibly knowledgeable, imaginative and above all fun! I can't recommend Rose enough. She is a joy to work with and all her clients love her from students to CEOs. Her company is innovative and a breath of fresh air. Rose, thank you for sharing a little of your great knowledge; the tour was most enlightening and I can well understand why you are so successful! Anything seen through your eyes and eye for detail will be invaluable. 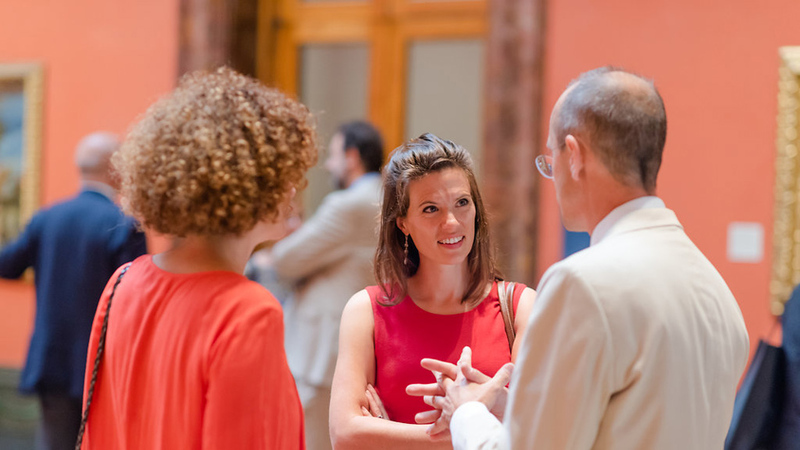 We have held several client evenings with Rose at the National Gallery and Royal Academy and they have been among our most successful events (and we put on a huge variety). I cannot recommend her highly enough. If you have discerning clients who love fine art, Rose is a must. Rose, you were an utter triumph tonight. Intellect, passion, curiosity, knowledge, erudition, warmth, humour, wit, charm. I have literally never seen anything quite like it. You were utterly unthreatening, and enabled, in fact, promoted, a sense of former knowledge in your listeners by both making them feel like they already knew lots of art history whilst quickly dusting off their memory of it all at the same time. A huge thanks from us for helping make last night’s event so special. We are getting such positive feedback from all of the clients – some of the most glowing I’ve ever received. I was really impressed with everything you guys did so please pass on my thanks to your team as well for making it such a success. My son Charlie and I were taken round the National Gallery by Rose Balston, and in three brief hours, we were inspired to levels of wonder. Rose has the gift of allowing you to discover things in the paintings that you would never have noticed before. Rose’s clients include the V&A, Aon, Freshfields, Linklaters, the Bank of England, Norton Rose Fulbright, American Express, Citi, Montblanc, Young Presidents Organisation, a range of top private members’ clubs and Britain’s leading schools, and guests of Claridge’s, the Connaught, the Emirates Palace, Dorchester, Savoy, Four Seasons, Goring and the Intercontinental.